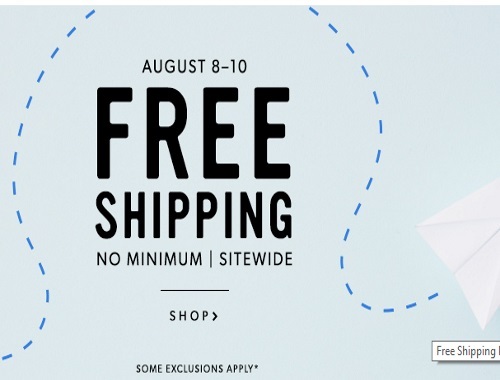 Chapters Indigo is offering Free Shipping on all orders for a limited time with no minimum! No promo code is required, just proceed to checkout as normal. Offer is valid August 8-10, 2017 only.